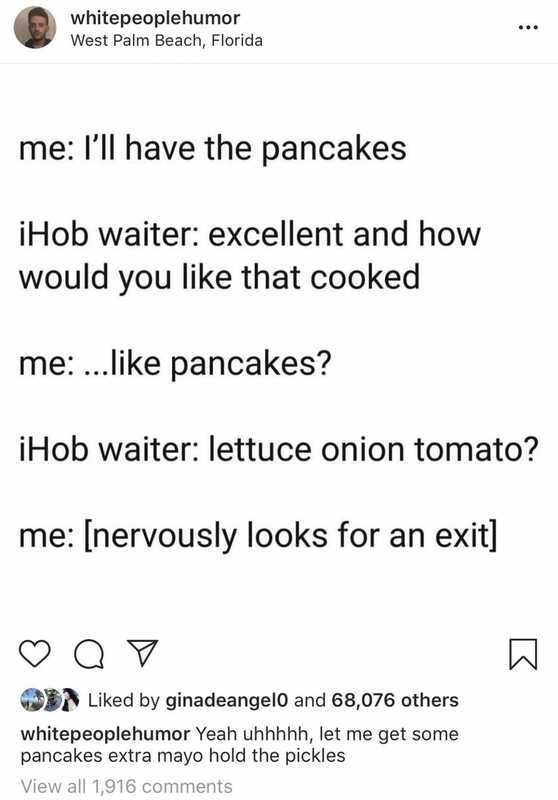 Memes, have become one of the hottest communication forms for Millennials. Generally containing amusing or interesting static pictures, videos or GIFs with a caption, they’re spread widely online, through social media. 1. The technology has made it easy to create and distribute them. 2. Younger demographic groups in particular, have become used to creating content. It’s viewed as authentic, captures their sensibilities, and they enjoy sharing it to express who they are. 3. Memes tend to be funny and good humor is fun to share. 4. They key off the actions of politicians and celebrities that are widely known, and cleverly mocking them is a shared experience among groups with similar values. 5. Memes often say things and convey ideas and emotions more succinctly than lots of words. 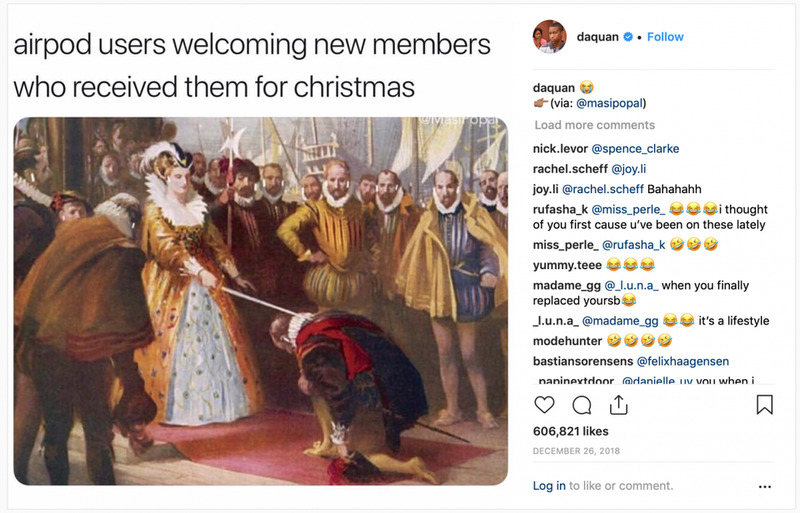 Popular meme accounts or publishers regularly post memes they’ve created, or curate/find and share memes they think their audiences will appreciate, crediting the originator. Popular meme accounts have large followings, like @fuckjerry (14.1 million), @thefatjewish (10.5m) and @daquan (11.9m). Then there are more niche audience accounts like @sonny5ideup (960k) and @adam.the.creator (489k). 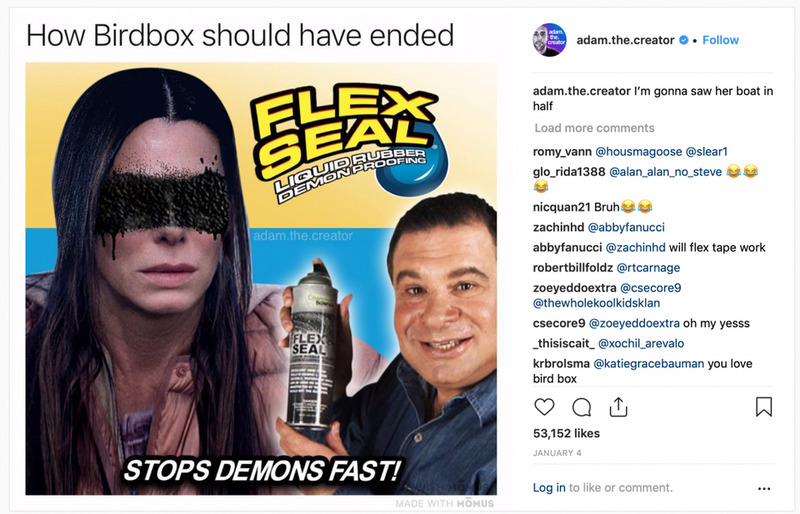 Memes are unpredictable to build a marketing plan around. You can never tell which will take off, the issue they relate to can be fleeting and they’re hard to control. 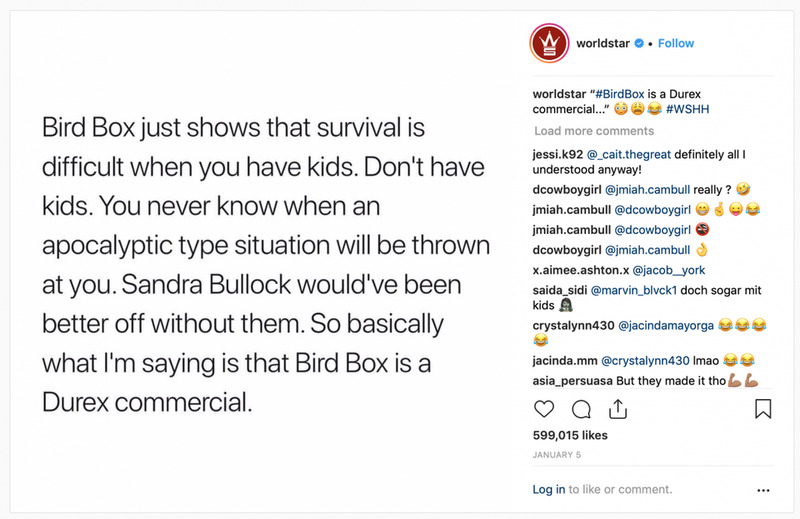 Brands sometimes find themselves at the center of viral memes, whether intentional or not. 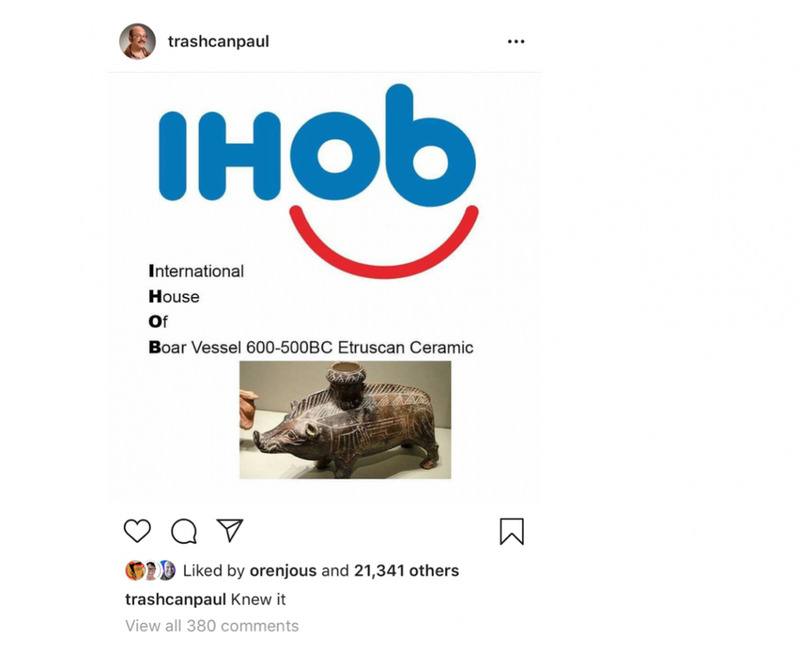 Here are some noteworthy examples of brands that entered the mass meme conversation in 2018. Balenciaga is known as a meme machine. 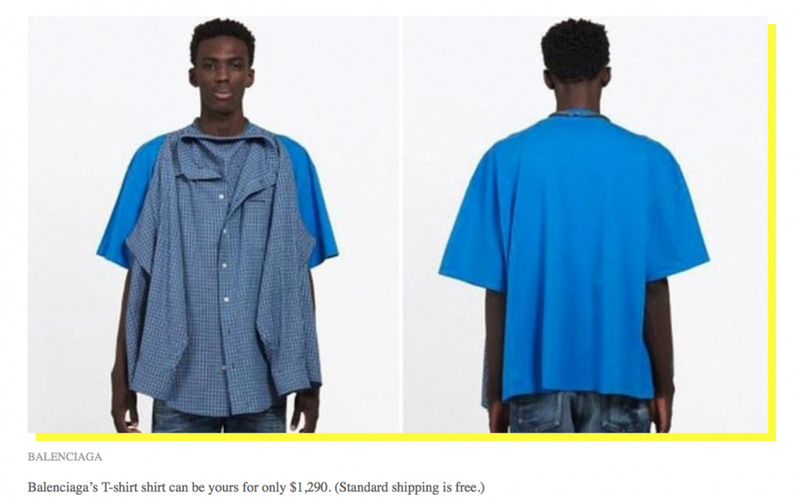 The brand intentionally creates outrageous items at stratospheric prices the meme community will want to share, like this button-down shirt stitched to a T-shirt, that sells for $1,290. When people purchase and wear it, a large swath of their friends know it’s a Balenciaga and how much they paid because of all the meme publicity. The T-shirt even made it into the Huffington Post, further creating awareness and inspiring even more memes about it. 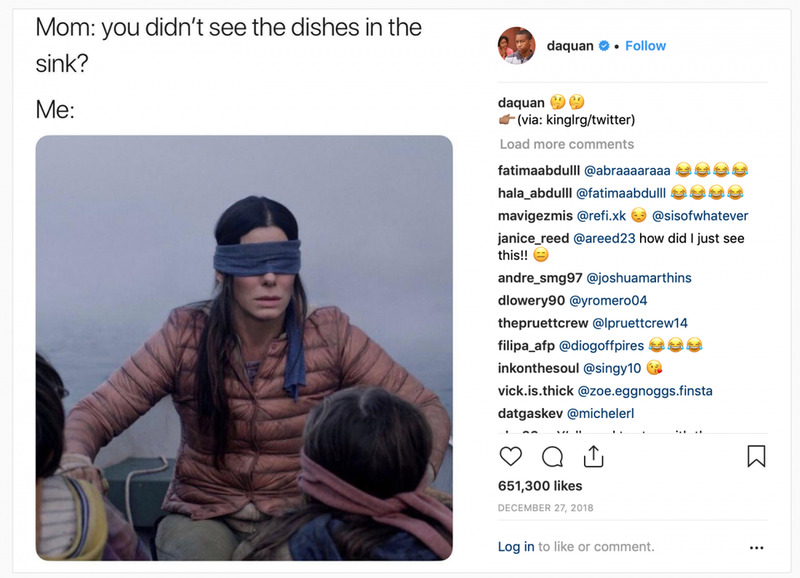 By combining their own and consumer generated content and providing a Twitter handle and Facebook page, Netflix created a place consumers can go to share their own memes and see new ones they will want to share. Because so many people are watching and engaged with Netflix content, there’s a shared cultural experience many like to comment on and see others interpret in funny and clever ways. 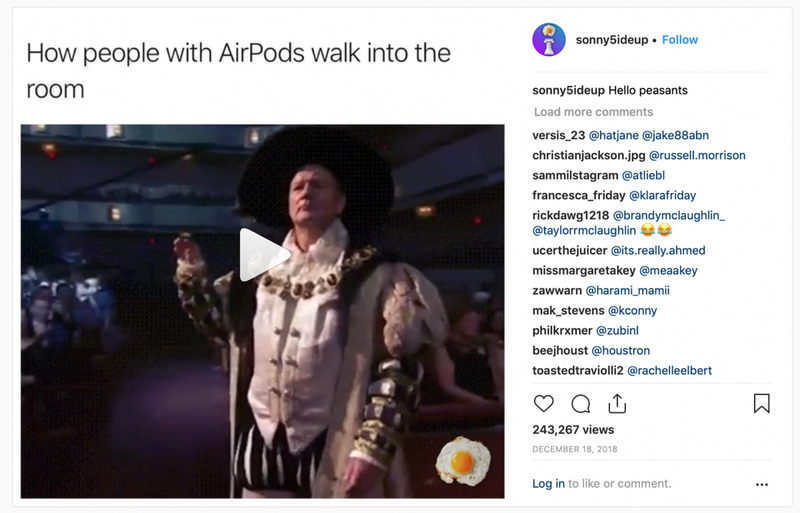 Air pods have become associated with rich person affectation and looking kind of silly, and inspired a range of memes. Judging by all the McDonald’s broken ice cream machine memes, this seems to be a common occurrence and broadly shared experience. 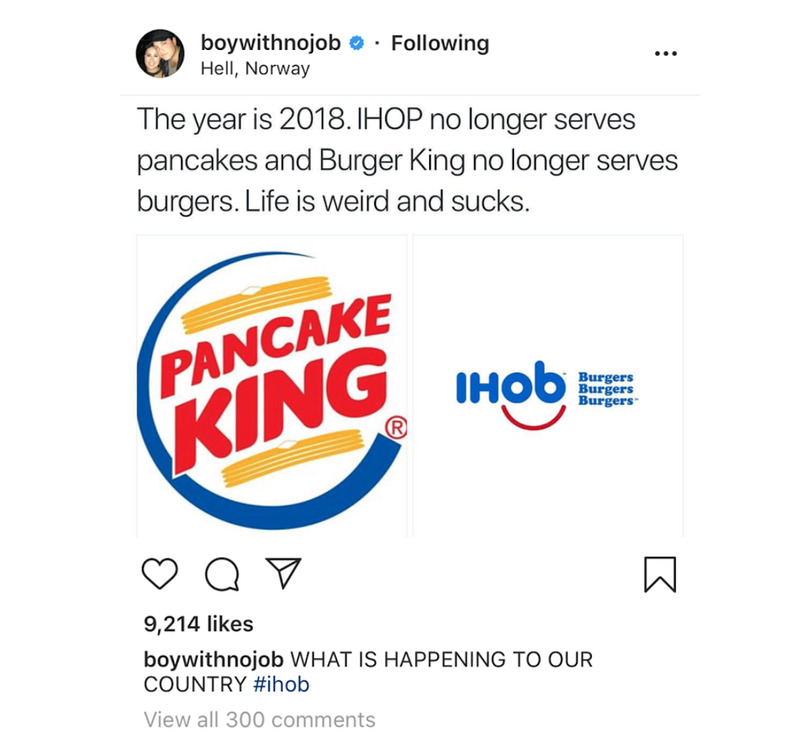 If management hadn’t already figured out this was a problem, the memes brought home the stark reality of consumer frustration at not getting their soft serve. When Starbucks launched its clueless Race Together initiative in March 2015, encouraging baristas to write Race Together on Starbucks cups and get into discussions about race relations with customers, that ill-conceived idea ignited the meme world. Employ people/agencies either in the target audience or with an impeccable understanding the target, to develop the memes. Those outside the target often don’t get it. Memes that come across as forced and in-authentic can backfire and show the brand is out of touch. 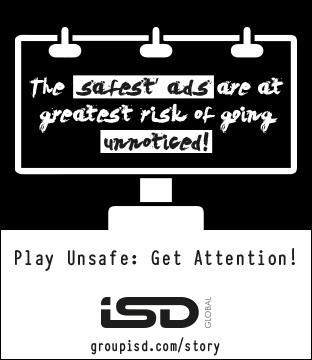 The best advice for brands is not to do cringe-worthy, potentially offensive ads or initiatives in the first place. Brand SNAFU’s like Starbucks’ Race Together, Dove’s ad with a black woman removing her shirt to reveal a white woman underneath, and Pepsi’s Kendall Jenner ad, all seem to have been preventable by having a more relevant and sensitive team working on the ads and having better content screening processes. If a brand’s faux pas does go viral, it’s wise to immediately and broadly communicate a sincere apology. For this article I interviewed Jonathan Horowitz, former VP at Jerry Media, founder of Millennial Marketing Group, and a featured social media expert at Entrepreneur Magazine.